Fire Safety Saturday with the Rochester Fire Department! Fun for all ages! 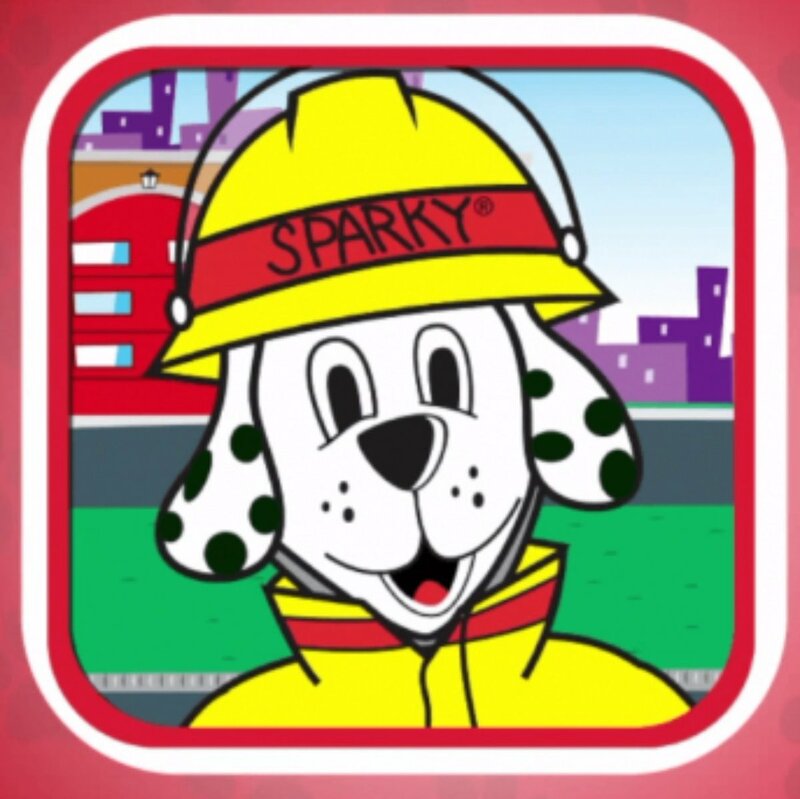 Kids can climb on a fire truck, meet Sparky the dog, and learn about fire safety. Adults can sign up to receive a free smoke detector and learn how to fire proof your home.